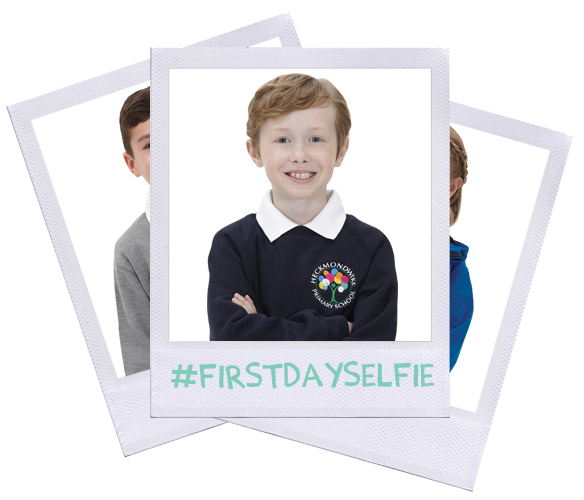 Our #FirstDaySelfie Twitter competition is back! - Please don't post your child's name in your tweet as we do our very best to protect them and keep them safe, any posts with children's names in will unfortunately not be entered into the competition - in the interest of keeping your child safe. - The winner will be picked at random on 19/09/2017. - Entries must be made between 14/08/17 - 18/09/17 to be entered into the competition.